NGINX has a smaller draw on your VPS’s resources than its rival Apache, but like Apache in the majority of cases it can be used as a reverse proxy. NGINX has proved itself to be an extremely popular web server solution, and it can be found hosting some of the largest and traffic-heavy sites on the net. Should I use Nginx or Apache? Generally speaking, if you are looking to run a single site with an advanced configuration at lightning fast speeds, NGINX is the way to go. If you are looking to host many sites with more flexibility and an easier configuration, then Apache is the better route to take. Okay, I want to setup NGINX, what’s next? Once you have those, we can get started. All of the major Linux distros now come with NGINX by default, however if your server has an existing Apache configuration you can run into problems. So, the first step is to disable Apache on your server. Now that Apache is shut down and won’t be attempting to restart we can start installing NGINX. 4 – Use the following command to add the EPEL-Release yum repository, which will contain NGINX. Open you browser and go to the IP address of you server, you should now see an NGINX test page. Setting up and configuring NGINX to serve for your domain. First of all, you need to create a UNIX user for the webspace. As you type in the password, the characters will not show in the terminal window. Next, you need to create a directory for the DocumentRoot of the site. It’s good practice to use the standard naming convention. 2 – Create a test index file in this directory, this will help us with testing later. Huzzah! NGINX is serving on this domain! Now you have setup a directory and you have an index.html for testing. In Apache server blocks are referred to as VirtualHosts, and the process for configuring server blocks in NGINX is similar to the process for configuring VirtualHosts in Apache. Once this is done, NGINX can recognize the server block. 1 – First, you need to create a file for the server block for your site, use the command below to do this and open it in vim. 2 – Copy and paste the following code, this is a new NGINX server block. When you have set these parameters you can close and save the file and move on to the next step. And you’re done! 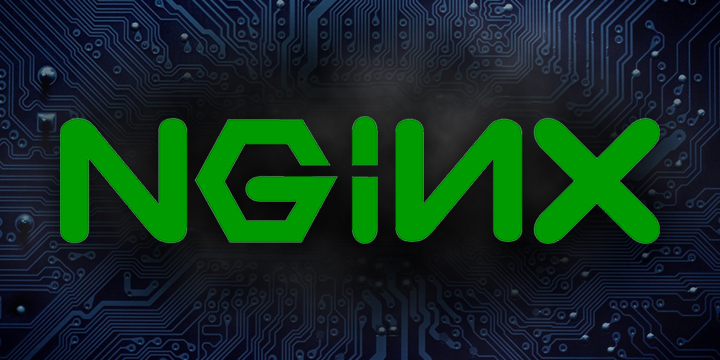 You now have NGINX set up on your VPS! If you have any questions then please get in touch on our contact page.